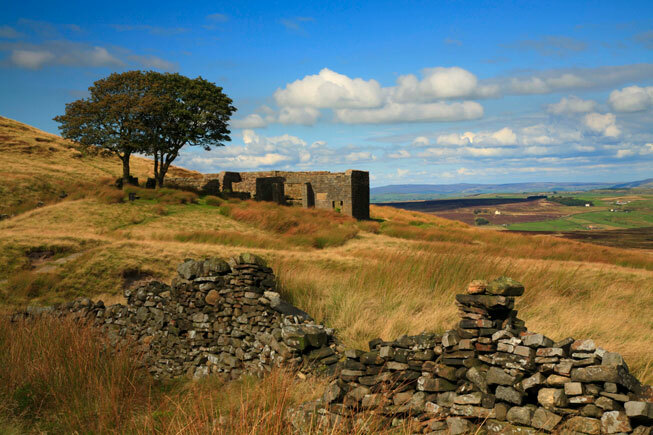 Explore the rambling, desolate moors like Heathcliff and Cathy once did and discover the romance of this wild barren landscape that dominatesEmily Brontë’s beautiful novel of love and revenge, Wuthering Heights. Said to be set around the village of Haworth, recreate famous scenes on a walk around Top Withens, the ruined farmhouse that is also said to have inspired the Earnshaw family home. While in the area, make sure to visit The Brontë Collections at the Brontë Parsonage Museum. Once the Brontë family home, it now contains the world’s most comprehensive collection of Brontë manuscripts, letters, early editions of novels and poetry, and secondary material on the famous family and their work. Entry costs £8.50 for adults and £4 for children. 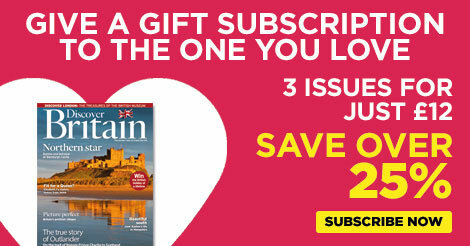 Lovers of Shakespeare will adore a visit to Stratford-upon-Avon, a stunning setting for a romantic weekend away. 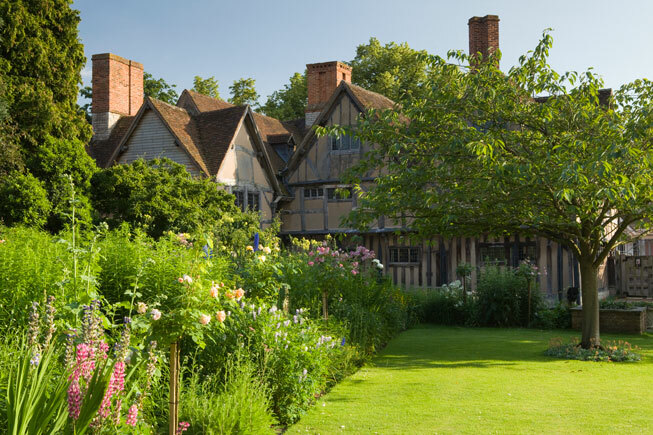 Visit Hall’s Croft, the home of William Shakespeare’s daughter Susanna Shakespeare and her husband, Dr John Hall, and take a romantic stroll through the beautiful gardens; transform into Shakespeare’s romantic heroes with costumes and supporting in-house actors at Shakespeare’s Birthplace; and visit Anne Hathaway’s Cottage, the 500-year-old thatched cottage, where Shakespeare courted his bride-to-be. Continue the romance with a stay at mediaeval Warwick Castle, where two magnificent suites, The Peacock and The Rose, offer guests the first opportunity in 1,100 years to spend the night in a luxurious private chamber complete with four-poster bed. 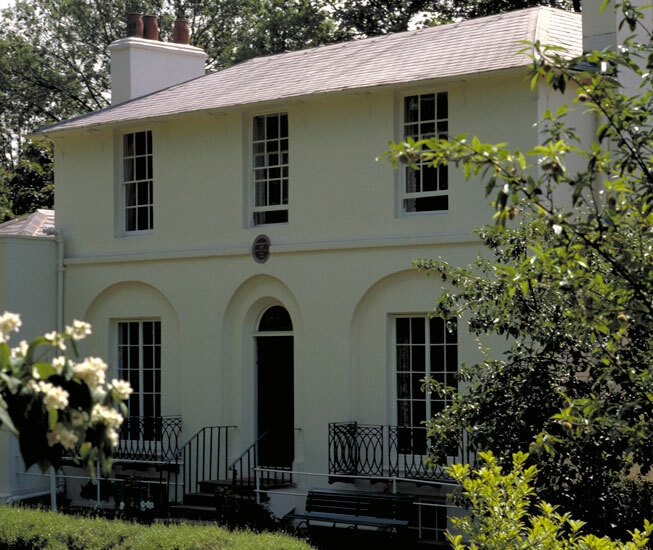 John Keats’ stunning Rengency-era villa Keats House in London’s Hampstead is a romantic gem for lovers of poetry. The house, where the poet fell in love with Fanny Brawne and wrote some of his finest poetry including ‘Ode to a Nightingale’, serves as a memorial and features Fanny’s engagement ring, locks of their hair, paintings and original books in which his poems were penned, as well as letters exchanged between the lovers. Couples can spend time reading the love letters and poems from Keats to Brawne and enjoy different special events throughout the year, which may include poetry readings of Keats, Byron and others, live music and special tours. Fans of 18th century author, Jane Austen, will adore a visit to Hampshire, the author’s birthplace and final resting place, and where she penned the classic novel, Sense and Sensibility. 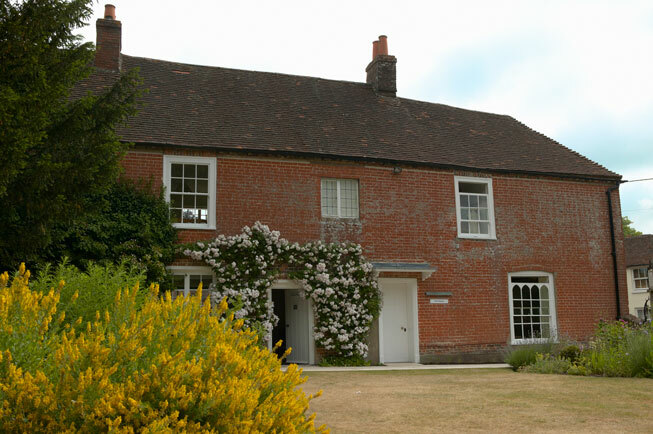 Explore the love affair of Marianne and Willoughby and Elizabeth and Darcy at Jane Austen House Museum in the quiet village of Chawton where you can see the table at which she revised her manuscripts for Sense and Sensibility, as well as Pride and Prejudice and Northanger Abbey, and wrote Mansfield Park, Emma and Persuasion. 2017 marks the 200th anniversary of Jane Austen’s death and many events are planned across the county in celebration. If you’re planning to make a weekend out of your visit, nearby Lainston House Hotel, located in 63 acres of gorgeous Hampshire countryside, makes the perfect spot for an evening stroll and take in the loveliness of the area Austen called home. This may be a cheeky addition, but Richard Curtis’ classic film Notting Hill is one of our most-loved on screen love stories. The tale of travel bookshop owner Will Thacker (Hugh Grant) and mega movie star Anna Scott (Julia Roberts) has instilled a romance into London’s Notting Hill. 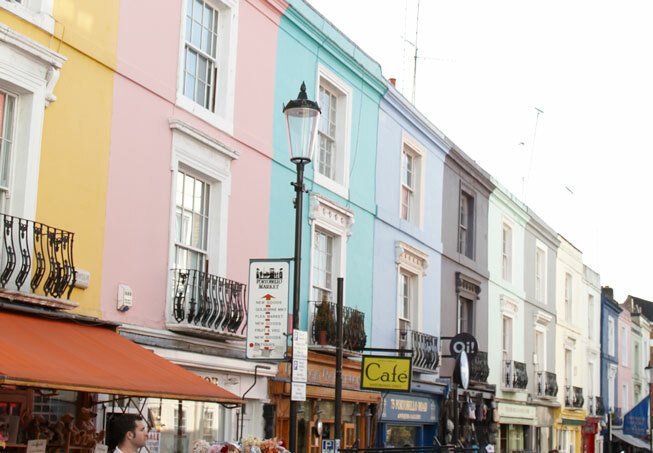 Stroll the streets and explore the brightly painted buildings, shops and markets of Portobello Road and discover the real life Travel Bookshop (the inspiration for the film) around the corner on Blenheim Crescent. Stay in style at the five-star boutique hotel The Arch London. Tucked away on a calm residential street in Marylebone, this opulent Georgian hideaway offers the perfect romantic retreat.